The characters used in Chinese writing are not letters but stylized ideographs, each with its own history. The development of Chinese writing is linked to the history of China's emperors, who commissioned new styles of writing with which to record their victories. 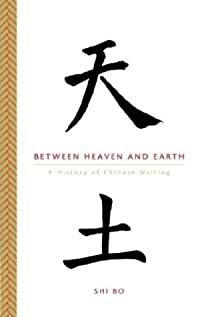 In Between Heaven and Earth, master calligrapher Shi Bo gives a fascinating overview of the evolution of seven seminal Chinese writing styles starting in the seventeenth century BCE. He also introduces the reader to the calligrapher's art, including its materials and techniques. 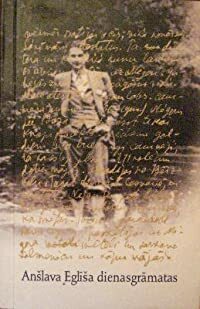 This gift-quality, two-color book is abundantly illustrated with archival material and the author's original calligraphy and will appeal to readers interested in Chinese language, history, and calligraphy.